Tourneau Corporate Gifts & Awards has the longstanding heritage and expertise to help you find the perfect gift for your employees and clients. A purchase from Tourneau is a guarantee of the highest quality and design that will be memorable for many years to come. Our passionate sales specialists have over a century's worth of watch knowledge and up-to-the-minute advice to help you find the perfect gift. Tourneau stands behind the products we sell. Every purchase comes with a complimentary warranty that extends the coverage of your watch to 5 years. State-of-the-art technology and watchmaking expertise is available to repair every watch received. 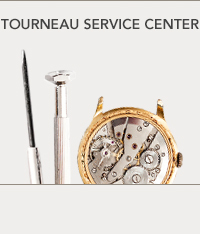 For every watch purchased at Tourneau, free lifetime battery replacement is available. 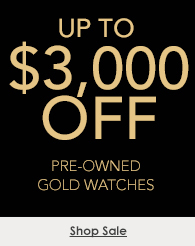 Over 8,000 styles of watches, fine jewelry, writing instruments, and personal accessories across varying price points and brands are available. For Corporate Gifts & Awards bulk pricing, please speak with a specialist at 800.424.3113 or email corporatesalesdiv@tourneau.com.